Johs Thode Reederei is is nearing a shipowning exit with brokers reporting that the oufit is netting close to $16m for two 1,024 teu sisterships, Hanse Endurance and Hanse Energy, both delivered in 2008 from Daesun Shipbuilding. Sales registers show that the deal comes only weeks after the German company let go of a third ship, the 28,000 dwt Hanse Gate bulker, for just under $5m. 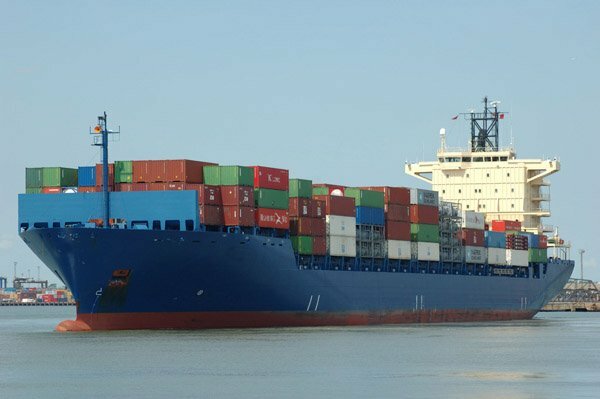 Chinese boxship operator SITC International Holdings is identified as the taker of the two feeder ships while it’s still unclear who has taken the handysize bulker. VesselsValue shows that the company is left with one 1,118 teu feedership. Traditionally Johs Thode has focused on the container feeder segment as well as on handysize bulk carriers and multipurpose tonnage. Johs Thode Reederei’s orgins were as a family business, founded in 1890 as a shipbroking company initially.